Dr. Michael Wolff is helping change the way men dealing with cancer. 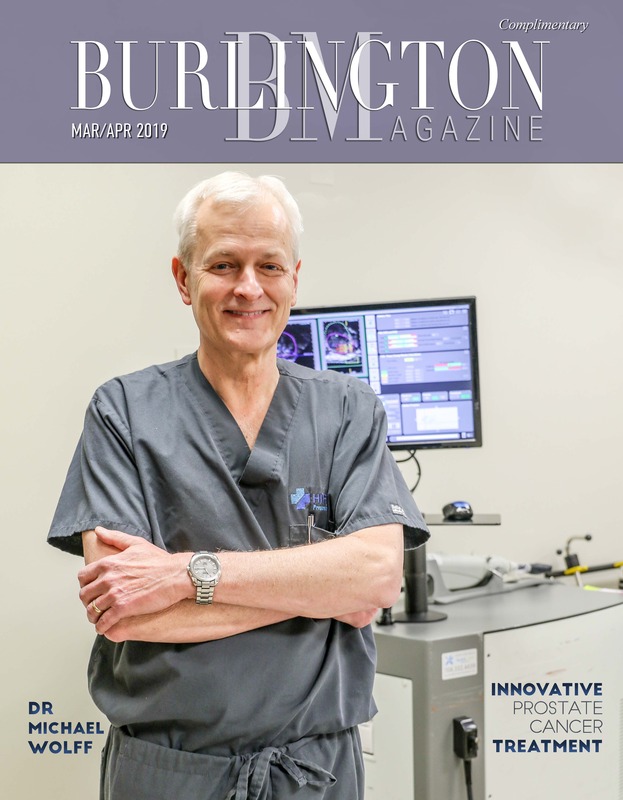 State-of-the-art technology is changing the landscape of treatment for prostate cancer and Burlington’s own Dr. Michael Wolff is qualified to administer this revolutionary procedure . Read the story in our latest issue of Burlington Magazine. CLICK “Magazines” from the navigation tabs above to read the entire story. We now offer Home & Business Subscription! 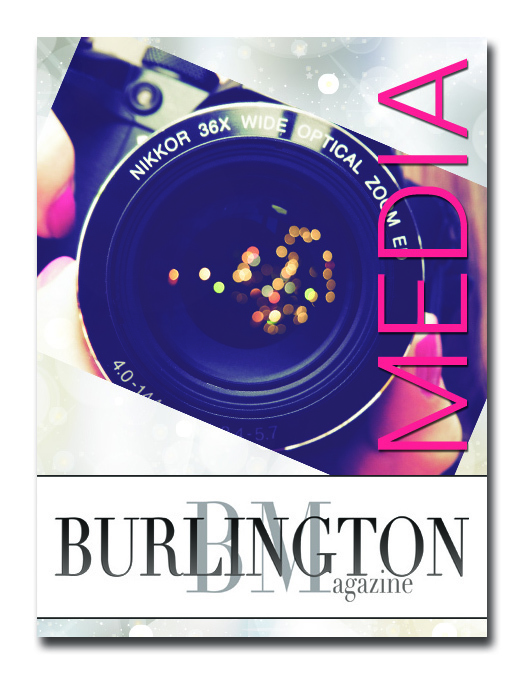 (CLICK HERE to subscribe to Burlington Magazine). This makes a great gift, too! Click on the ‘Magazines’ tab above to view our online ‘live’ flip magazine OR pick up your copy of Burlington Magazine at one of the local Food Lions or Harris Teeter in Burlington. Alternatively, check out the list of other places around town that also carry the magazine by clicking on the ‘Magazines’ tab. Burlington and the surrounding area has come a long way since ‘circa late 1850s’. 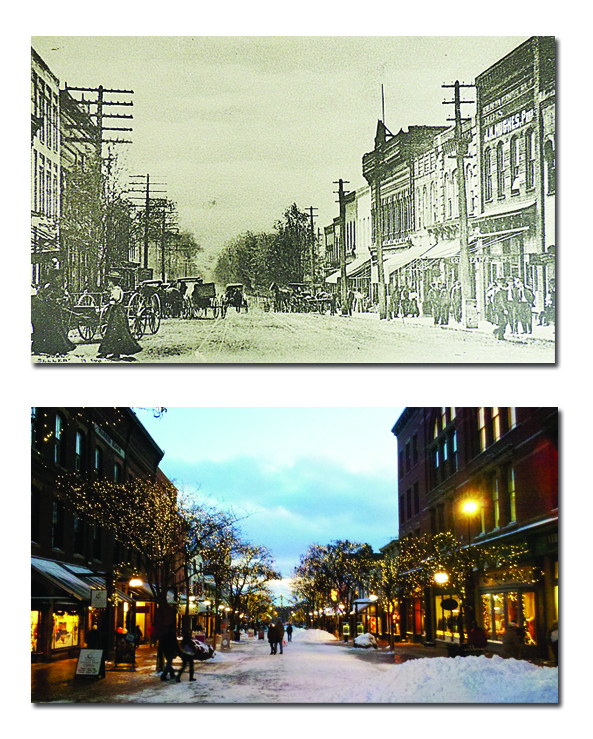 Then known early on as ‘Company Shops’ and consisting of four buildings – a church, bank, hotel and restaurant – Burlington’s now a thriving town filled with industry, artisans and strong roots. 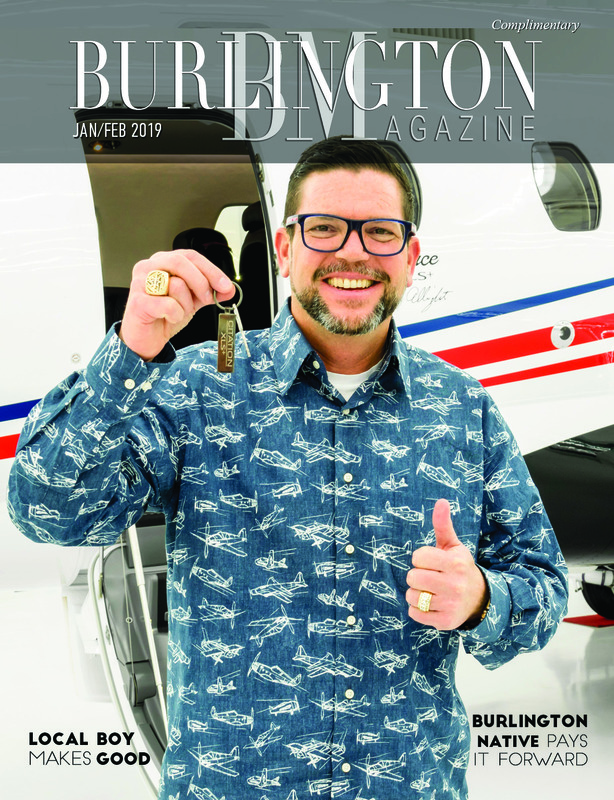 Burlington Magazine is honored to be the ‘go to’ community magazine, thanks to all of its wonderful citizens and surrounding businesses.